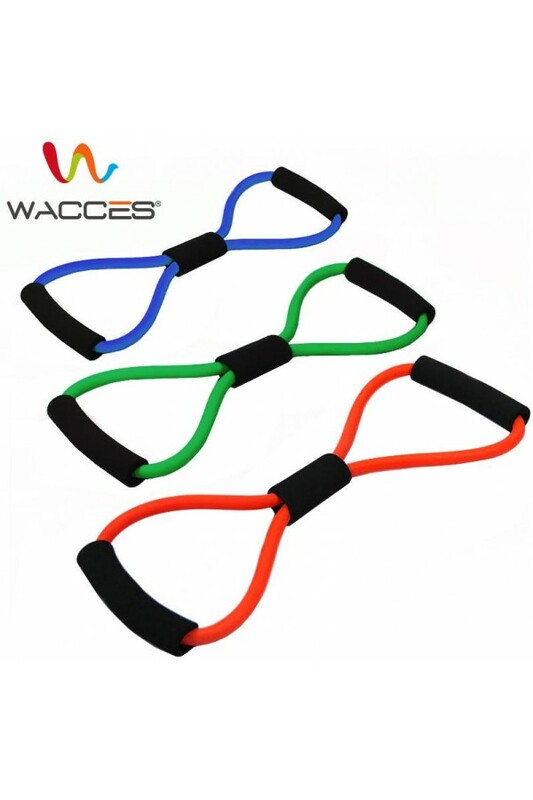 If you're looking for an amazing challenge with your resistance training, the Wacces 8-Shape Tube Resistance Band is the ideal product for you! This all in one piece training system gives you a resistance-based workout that will help you build strength without extra efforts, and the comfort-grip handles will ensure you'll get a firm hold on your fitness routine. 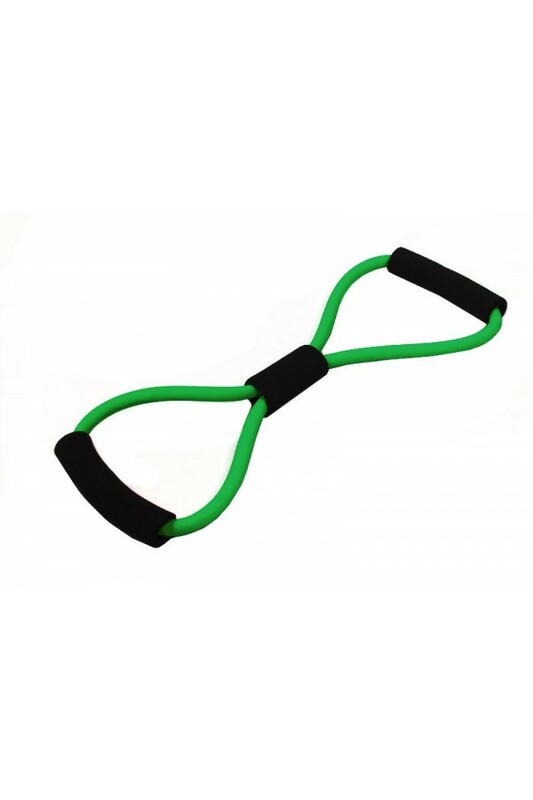 This tube band is ideal for Pilates beginners and professionals, looking to improve their postures by strengthening and conditioning muscles. The possibilities with our bands are endless. While heavy duty machines in gym offer limited one-way resistance, this is not the case with resistance bands. Plus, you don't have to leave the comfort of your own home. Resistance bands will allow you to mimic movements that are used in your day to day functions making it easier to want to use them. A few examples would be pumping, side-stepping and rowing. 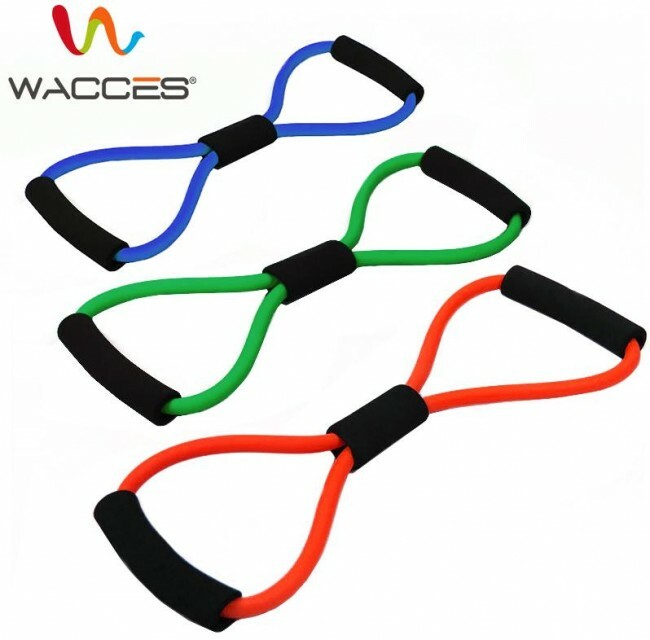 Wacces bands are easy to carry and toss into any tote, you can even take them to vacation to stay in shape anywhere you go. Or simply take your band to a park to warm-up before running, stretching or doing your favorite yoga exercises. Enjoying natures beauty helps you forget about time so you can truly focus on your body! 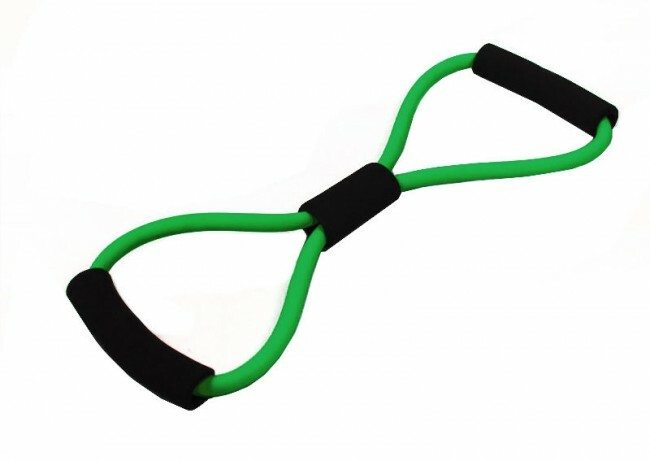 This resistance Band is one of the most efficient and affordable fitness tools. 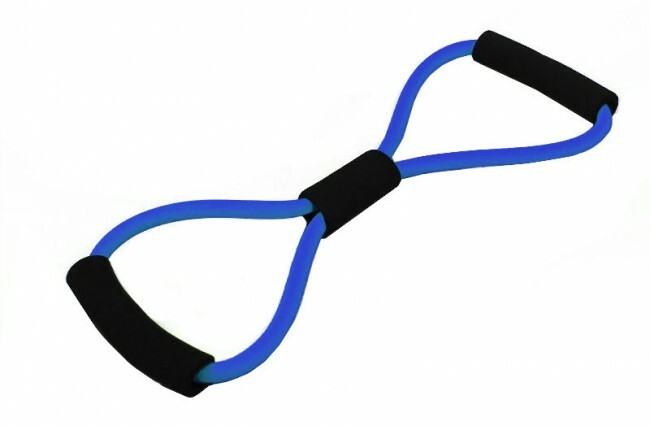 Strengthen your muscles with this compact and convenient exercise tube band! 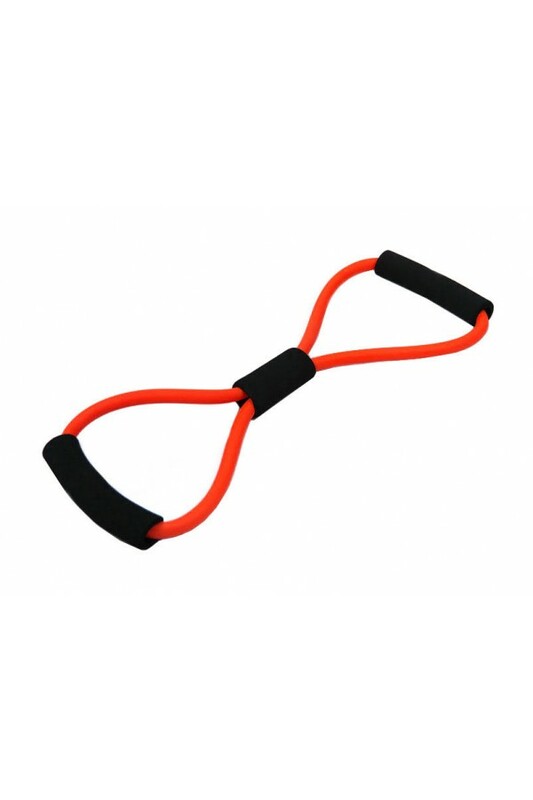 Made of durable rubber tube and complete comfortable foam grips. Excellent for your upper body area, working out the rhomboids and mid back. 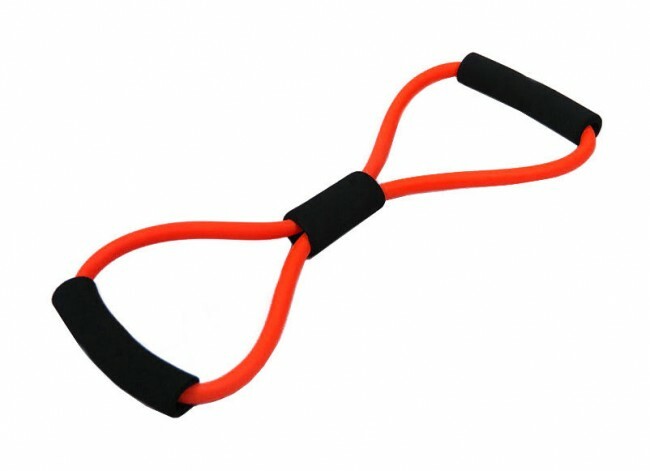 Can be used in abs workouts while doing crunches. Great for workout at home or on the go.